Probability is the measure of the likeliness that an event will occur. Probability is quantified as a number between 0 and 1 (where 0 indicates impossibility and 1 indicates certainty). In mathematics, when next outcome of the experiment cannot be determined then we say it is a random experiment. A trial is an action which results in one or several outcomes, for example each toss of the coin and each throw of the die are called trials. 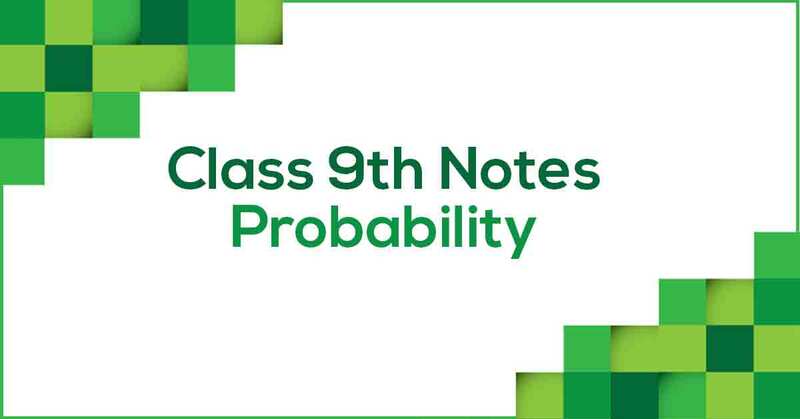 Learn more about trails, experiments and events in Probability Class 9 Notes pdf.